We are a full-service equipment and maintenance supplier, providing a broad range of new and used equipment to the construction industry. From heavy equipment to hand tools, we are dedicated to providing you with the best quality of new and used equipment, along with excellent customer service. In addition to construction equipment, we also supply all concrete forming material such as scaffold, Aluma beam and lumber, just to name a few items. 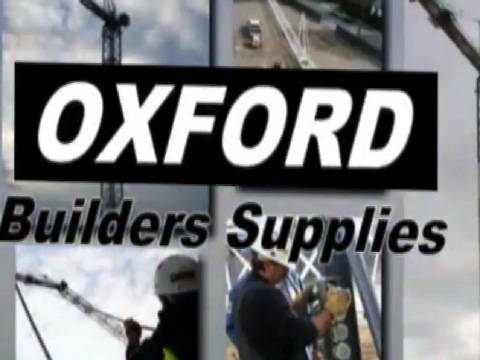 So for your next job, contact Oxford Builders Supplies. We are committed to providing you with quality equipment at low prices!